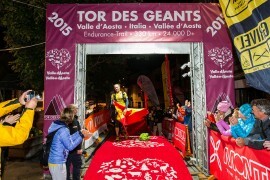 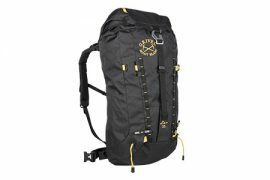 35 liter backpack for alpinism and climbing. 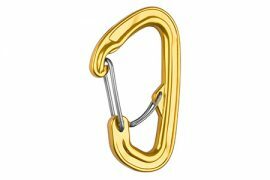 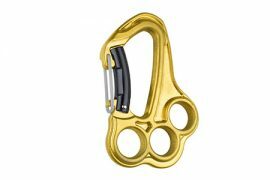 Modern carabiner with wire-lock system. 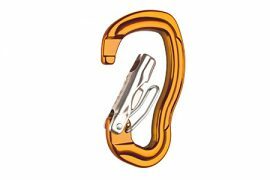 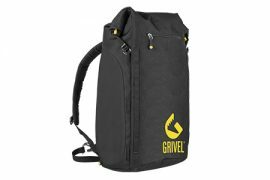 Innovative carabiner for climbing by Grivel. 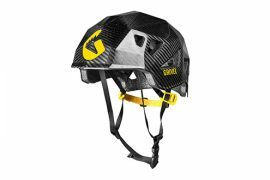 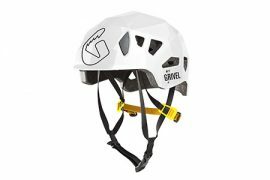 Stealth climbing helmet for alpinism by Grivel. 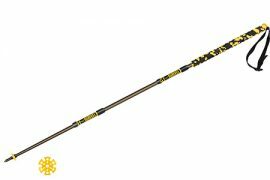 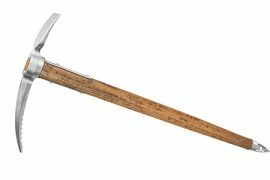 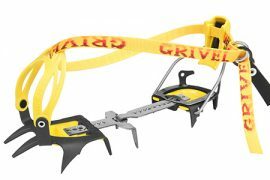 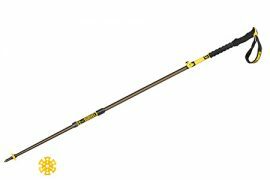 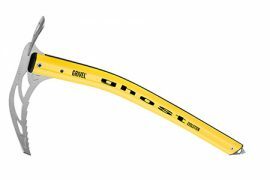 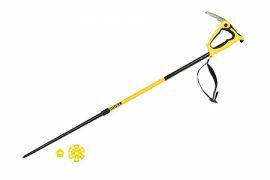 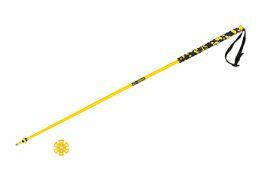 The lightweight technical ice axe Ghost EVO by Grive.